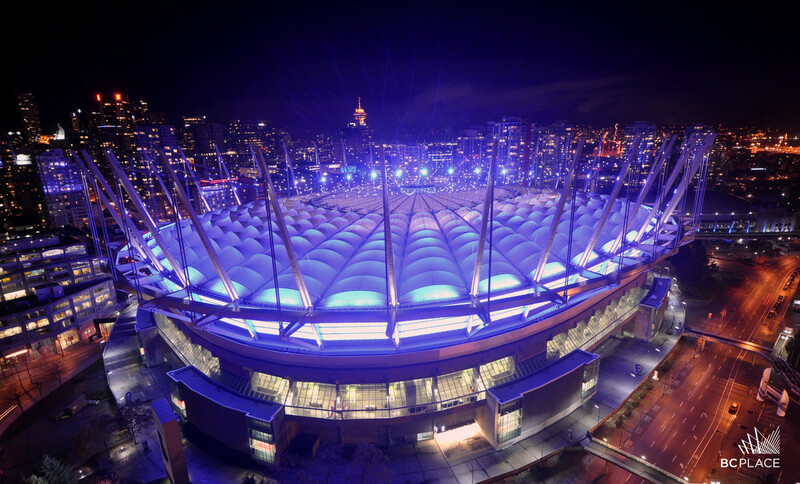 BC Place will light up purple on April 6th to kick off National Dental Hygienists Week, part of Oral Health Month. The month of April is Oral Health Month and an important part of this celebration is National Dental Hygienists Week. Celebrated annually in the second week of April, the initiative focuses on the importance of maintaining good oral health practices and helping Canadians understand the role and importance of the dental hygiene profession.